At Eden-Valders Stone we pride ourselves in producing the best limestone products on the market today. 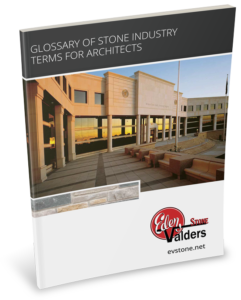 Download our handy glossary of stone industry terms and start speaking the language of limestone! 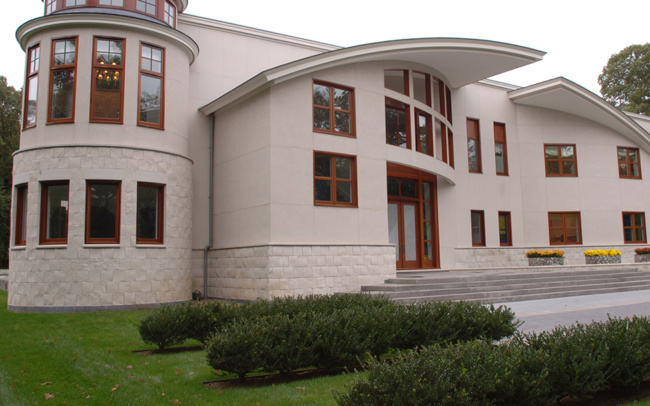 Eden-Valders Stone quarries and manufactures dolomitic Type III limestone into a wide variety of architectural cut stone products including building elements, cladding and components. See our stone installed on many projects. We make every effort to capture the beauty and natural differences of our stones color and texture in our photography. 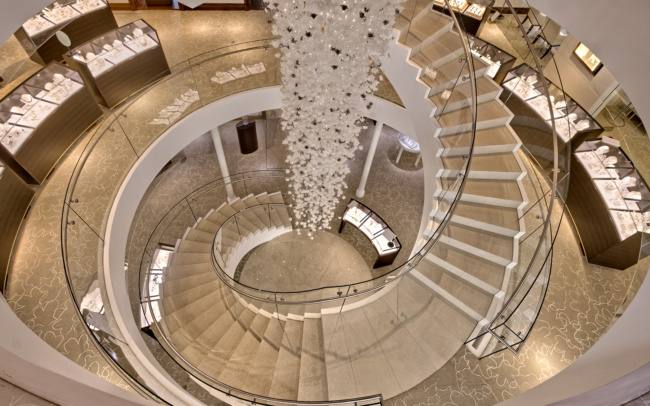 It is our objective to be your partner in the stone selection process. We will be by your side to develop a relationship that will last as long as our stone will. 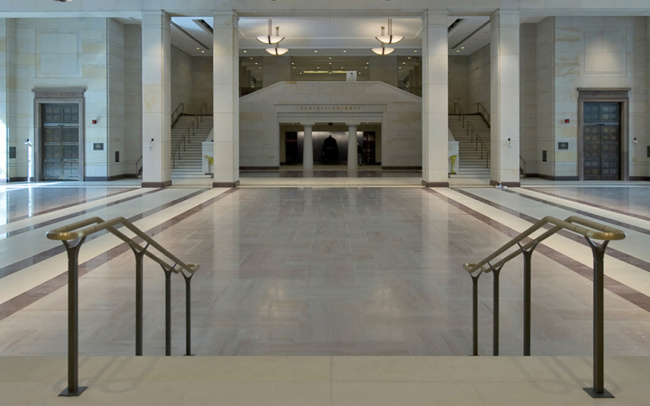 The Elements blog is your go-to resource for tips, ideas and inspiration for designing with and incorporating limestone into your building projects. Building a home is a huge undertaking. 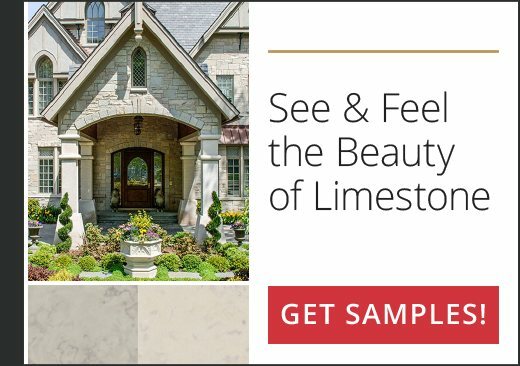 Natural stone provides the look you desire for any exterior application. 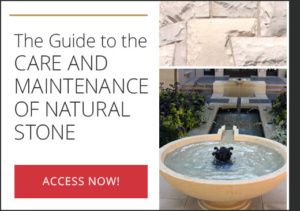 Whether you prefer simple sophistication or ornate craftsmanship, our team of stone experts work with you to customize your private sanctuary. Clad your walls, pave your floors, surround your fireplace. Used as a main focal point or a nice accent piece, natural stone adds character to any interior space. 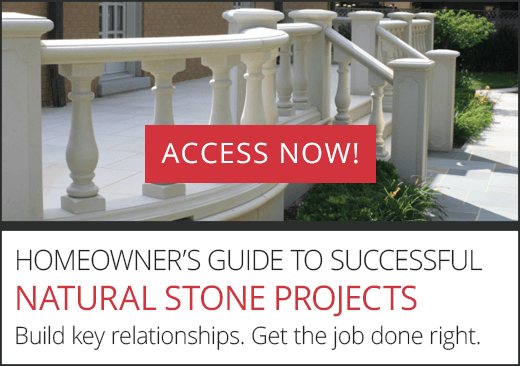 Complement your exterior environment with natural stone. Our wide array of colors, textures, and finishes provide unlimited options while designing your next project. Valders material is cool to the touch, which makes it an ideal application for outdoor patios and walkways. 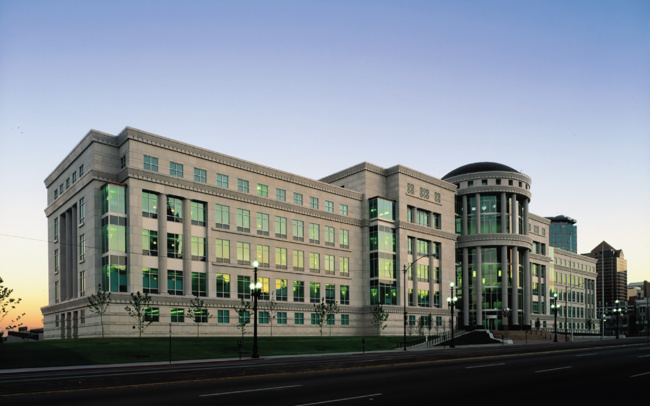 Dimensional cut limestone enhances the formal image associated with government facilities. An ideal choice for any application, Eden-Valders material stands up well to Mother Nature, requires minimum maintenance, and provides added security for the exterior of the structure. Make a powerful statement with Eden-Valders natural stone. Capitol Visitors Center | Washington D.C.